Are you Square Root Games? AppZUMBi generated this app from content on Google Play. 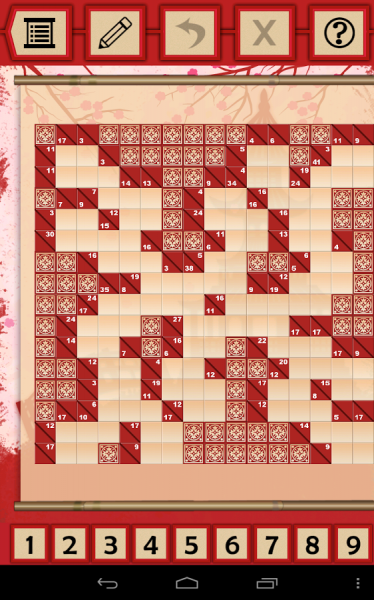 Click here to claim Kakuro Puzzles. 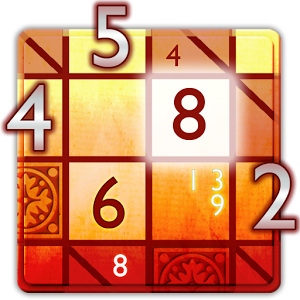 Get started with new addictive mind puzzle! Challenge yourself with Kakuro Cross Sums! Not only is this game fun but it challenges and increases in your ability to multitask and use math. It requires focus and logic as well. No other game offers as much neurological stimulation and cognitive training while being so much fun! 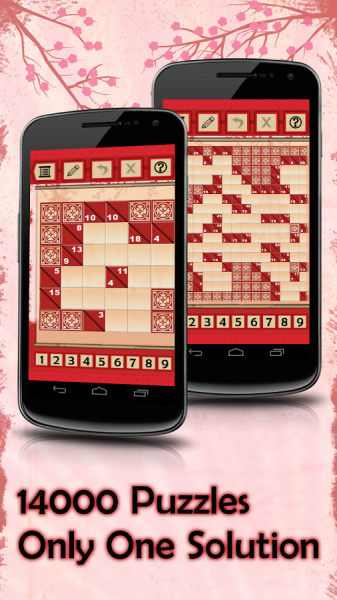 This puzzle game expounds upon number games like Sudoku and word games like crossword puzzles. It brings you the ultimate mathematic hybrid that is different from all other games on the market. With number combinations that make up each clue you can use logic to find the single solution! There are over 14000 games of different sizes including 5 x 5 and 15 x 15. You can earn more points by playing bigger games. Each puzzle guarantees only one correct answer so you will know it when you find it. This free app will help you along the way as you first learn to play. It will offer encouragement and a multitude of options for increasing your scores such as saving your current score or playing a larger board. As you play each high score gives you a victory text within the game allowing you to save your progress or delete it and challenge yourself again! By playing more boards you can get more points. While playing larger boards you can zoom in and out for better viewing. You can even leave notes for yourself while you are playing the game. If you are particularly challenged you can ask for a hint which will be displayed in the first cell and can help you solve the puzzle faster by pointing you in the right direction. 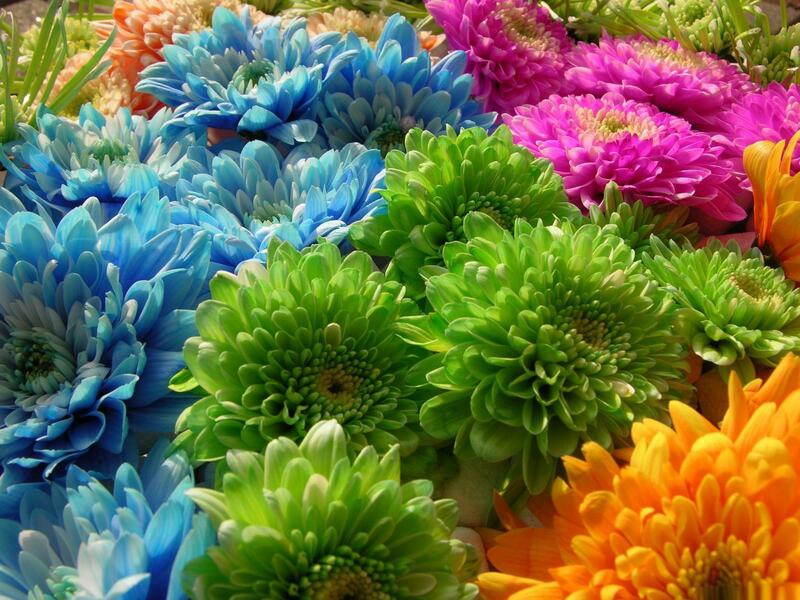 The clue will turn colors to help you as well! Red is for an incorrect answer and green is for a correct answer. The more you play these games the more combinations you will learn and the faster the math will be. Start now and solve them all! 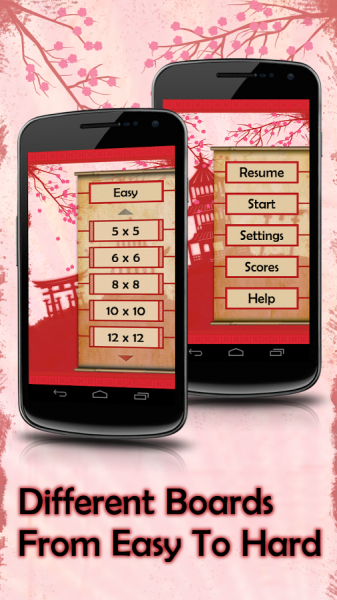 Download Kakuro Puzzles from these app stores today.